Medications are an essential tool of well-being in every dog or cat’s life. Whether the prescription is a monthly parasite preventive or a short-term antibiotic, where would we be without the health and wellness benefits of prescription medications? Understanding these potent medications is an important part of being a pet owner. That is why we, as veterinary professionals, encourage lots of questions from pet parents. The team at OVRS compiled some of the more commonly asked questions about pet medications, and their answers. Why do some pet medications require a prescription? Like human medications, certain prescriptions must be regulated to ensure that they are used as directed and for a specific health issue. The Federal Drug Administration determines which medications are to be prescription and which are to be sold over-the-counter drugs. Typically, medications that require prescriptions are more complex in their use and potency. Is it okay to buy my pet’s prescriptions online? If you have a valid prescription, it is. Online pharmacies are convenient, but there are a few caveats. Online medication businesses buy meds in bulk because they’re dealing with large quantities of prescriptions. Quality, shelf life and the environment in which the medication is stored can impact their effectiveness. And always choose a reputable online pharmacy. Is it okay to use an expired medication for my pet? This is one of the more popular questions, and the answer is, it depends. In some cases, medications are only good through their expiry date, especially if they are mixed or refrigerated drugs. Most lose some of their effectiveness after the expiry date. With a few medications, using them after their labeled expiry can actually be dangerous. 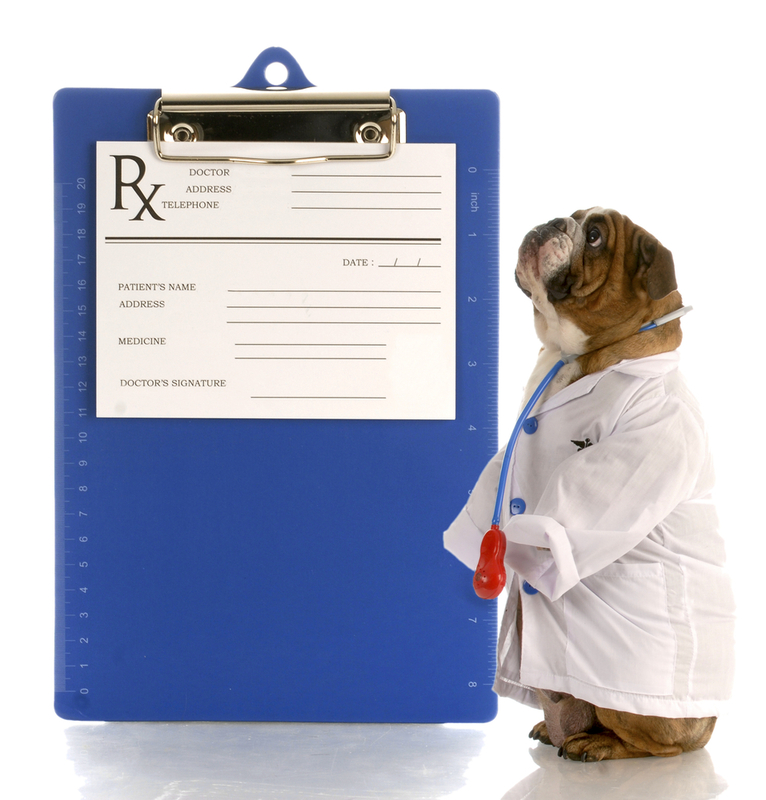 Before using any expired drug, consult the prescribing veterinarian for your pet’s safety. My pet’s feeling better…is it okay if I stop the medication? There are medications, such as antibiotics, that must be used in their entirety to ensure that the problem has been fully addressed. Completing a course of antibiotics not only reduces the likelihood of an infection recurring, it reduces the likelihood of developing resistance to antibiotics. Other medications should be tapered off rather than abruptly discontinued. Always consult your veterinarian before discontinuing any medication. Your veterinarian may want to confirm that your pet is truly recovered before stopping a medication. Why are some flea and tick medications prescription only? Certain parasite preventives are only sold through your veterinarian. Why? Because the manufacturer believes the drug to be safer if overseen or managed by a veterinarian. Heartworm medication, for example, needs to be managed, since using these drugs on an already infected pet can be hazardous. Why do I need to come in for a refill? Prescription drugs, while useful, cannot replace ongoing veterinary care. Some prescriptions can be refilled in the short-term without another visit, while others require a follow-up visit before they can be refilled. Your veterinarian will want to assess your pet’s health during treatment to be sure that the prescribed medication is still safe. And your veterinarian may find that another medication would be more effective based on your pet’s progress. Also, some long-term use drugs have the potential to cause side effects such as damage to the kidneys or liver. Periodic lab work is necessary to prevent that from happening. Other drugs could be harmful if new complications have developed since the drug was prescribed. What if my pet won’t swallow a pill? Your veterinarian is the best resource to give you pointers for helping a resistant pet to swallow their pill. There may also be other alternatives, such as a liquid form of the medication, which can be a great option for the pet who’s known to spit out pills. There are also pill pockets, DIY pill pockets, and even pet pill poppers for pets who are truly resistant to swallowing pills. Can I give my pet a human over-the-counter medication? Sometimes a veterinarian will recommend human meds like Benadryl for a pet. However, there are other medications that can be harmful, if not fatal, to your pet, such as Tylenol and ibuprofen. Call your veterinarian if you believe that you need to address an issue of pain, allergies, or other ailments that your pet may be facing. They will advise you on the right (and safe) treatment for your pet. 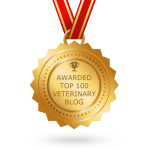 Do you have any questions about pet medications? Feel free to phone our office or your veterinarian for more information on prescriptions for pets.